If calling is not your thing, feel free to email us. Do you repair desktops PCs? Do you replace laptop screens, hinges, and cases? Do you offer no fix no fee? Yes we do. This applies if we cannot find the problem then there is no charge. But if you decided not to repair after we find the problem, a diagnostic fee of $15.00 for our time is charged. If you allow us to do the repair then the diagnostic fee is waived. Do you offer an express service ? Yes, but there is a surcharge for this service, If you do require your computer back quicker, please ask about the service. Do you visit homes and businesses? Sorry, currently we do not have on site services. We can troubleshoot your printer by servicing software and driver problems or connection issues. 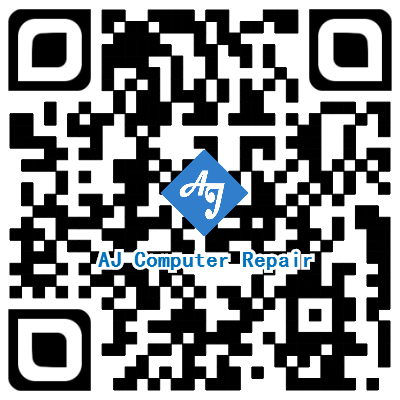 We do not fix hardware related issues with printers or monitors. However, we can troubleshoot to access whether your monitor needs to be replaced. 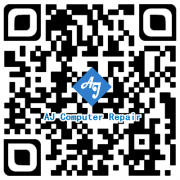 Do you repair Xbox, Playstation, Wii or other games consoles? Sorry, currently we focus on computers. Is it worth repairing my computer, or should I just get a new one? We can take a look at your computer and give you a better idea whether it is worth fixing or investing in a new computer. We will give you our most honest and expert advice. Our rule of thumb is that if the repair cost more than what your computer is worth, it’s probably best to invest in a new one. If you decide to get a new computer, we offer data transfer services to help you transfer your data from your old computer to your new computer.